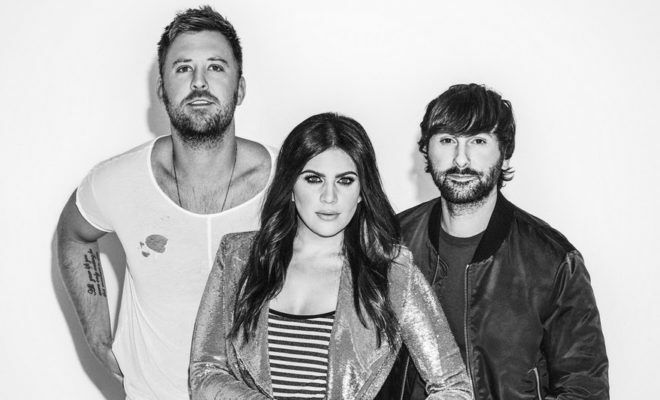 Lady Antebellum Announce “Heart Break” Album Details! 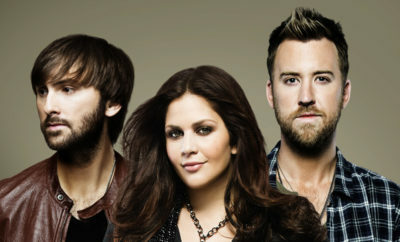 Lady Antebellum will be releasing their sixth studio album, Heart Break, June 9th! 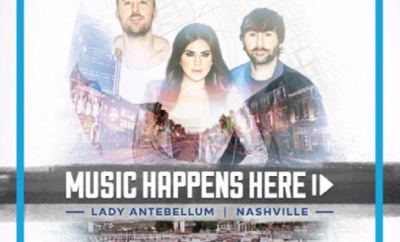 The trio will be performing “You Look Good” at the ACM Awards this Sunday. Alongside producer busbee, their desire to shake things was made evident by their current Top 20 single “You Look Good,” complete with a funky horn arrangement. Elsewhere, HEART BREAK ranges from the sweet melancholy of “Somebody Else’s Heart” to the dramatic, surging ballad “Hurt,” which is a powerful vehicle for Scott’s voice as she soars over a spare rhythm section and classic string arrangement. With the clever extended metaphor of its lyrics and percolating groove, “Army” has a feel that’s a throwback to ‘70s pop, while the bright, breezy lift-off of “Think About You,” with an R&B-style guitar bouncing off of a banjo lick, is entirely of the moment. The trio had a hand in writing eleven songs on HEART BREAK, resulting in their most intimate and heartfelt work to date. 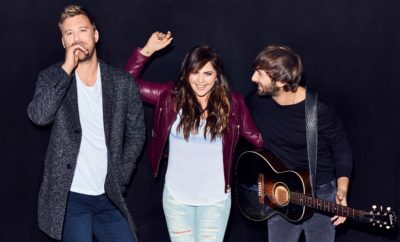 As Lady A gears up to get back on the road, the group is excited to add this new range of sounds and colors into a set already packed with a familiar arsenal of hits. ← Previous Story Emo Nite Announces NYC Lineup!